Bushfire mitigation works have started at Haining Farm in Don Valley. Workers are putting in a fuel break around the perimeter of the site, installing an internal trail network and improving water accessibility for fire response vehicles, and adding an open woodland buffer on the site’s north and east. The works have been planned in partnership with the CFA and are specified in the Haining Farm Bushfire Mitigation Measures document. 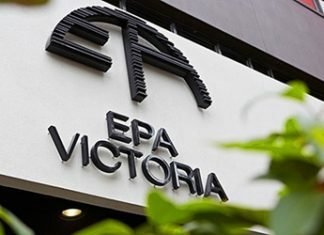 “These works will ensure the careful balance between conservation, fire risk mitigation and access for community recreation and education,” Parks Victoria Dandenong Ranges and Yarra Valley Ranges district manager Victoria Purdue said. Revegetation efforts also continue in the park, with animal, plant and soil experts helping to restore habitat for the helmeted honeyeater and lowland Leadbeater’s possum, two of Victoria’s most endangered species. 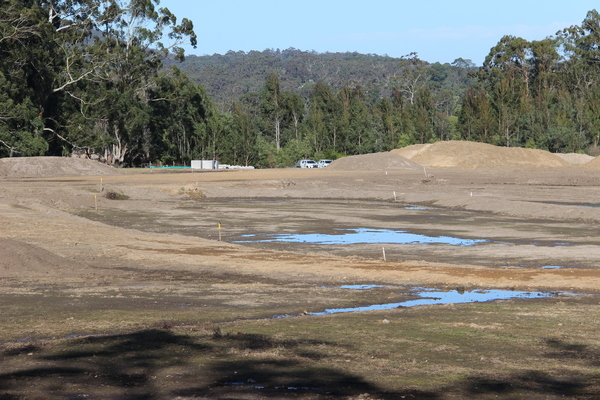 Further revegetation will continue in stages throughout summer and autumn. “Parks Victoria will continue to work closely with the community and partners throughout the development process to ensure that Haining Farm reflects the needs of the community,” Ms Purdue said.